If you are applying for a Security Licence for the first time, the fastest way to get a licence is apply for a 1 year Provisional Employee Security Licence. We can offer you a training package which includes all of the security units that you need to get your provisional security licence for general guarding and crowd control. All of the training can be completed online, and our friendly trainers are just a phone call away to help you if you get stuck. 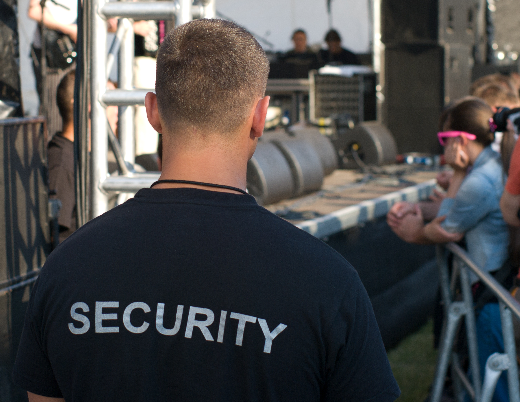 If you'd rather work just as a security guard or just as a crowd controller (not both), we have training packages which include the 5 units of training you need. Please contact us on 0437 101 375 or at Tas@HRtrainingCollege.com.au for further information and to obtain a quote.